Dorset Water Park: A five minute drive away is Dorset Water Park. 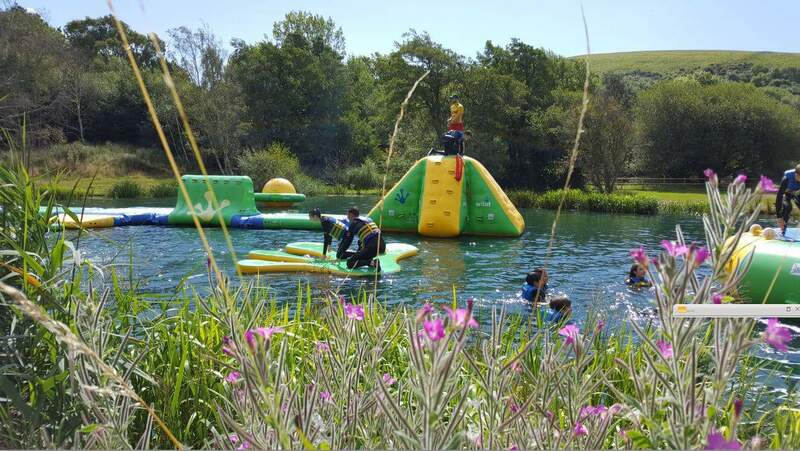 Overlooking Corfe Castle it is fabulous fun with two giant lakes filled with many different inflatable obstacle challenges to tackle. 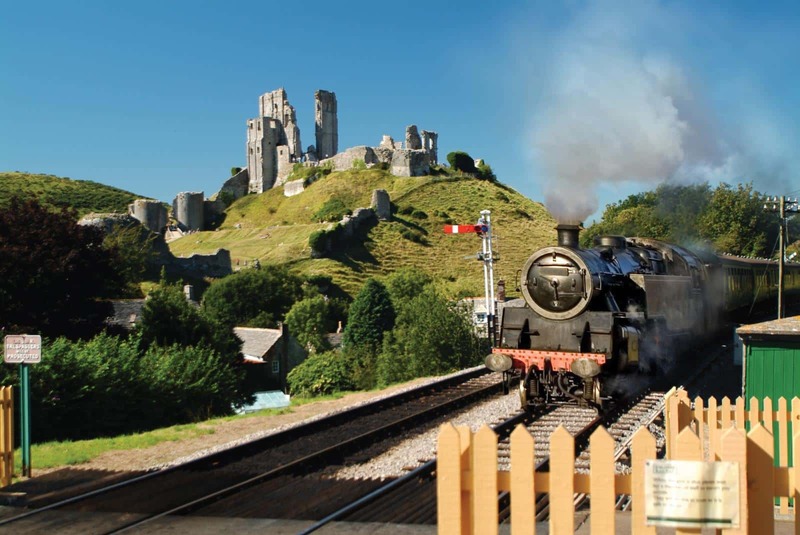 Swanage Railway: Experience a unique, leisurely journey on board a real steam locomotive as it huffs and puffs from Corfe through beautiful scenery to the picturesque and traditional seaside resort of Swanage. 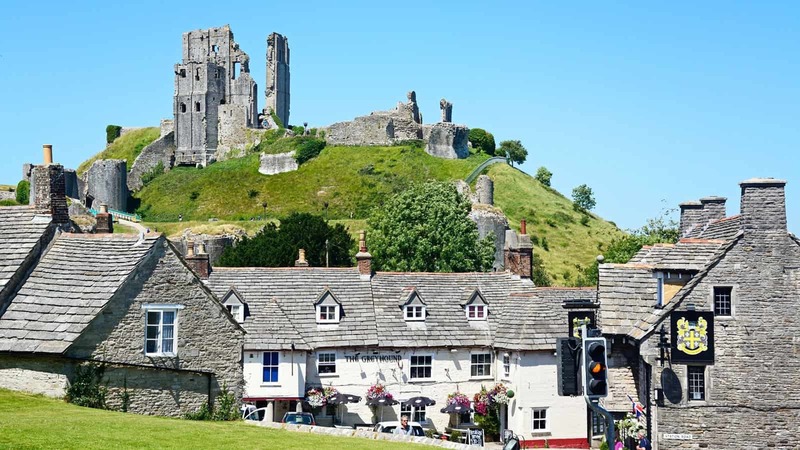 Corfe Castle: The one thousand-year-old royal castle is one of Britain’s most iconic and evocative survivors of the English Civil War, although it was partially demolished in 1646 by the Parliamentarians. 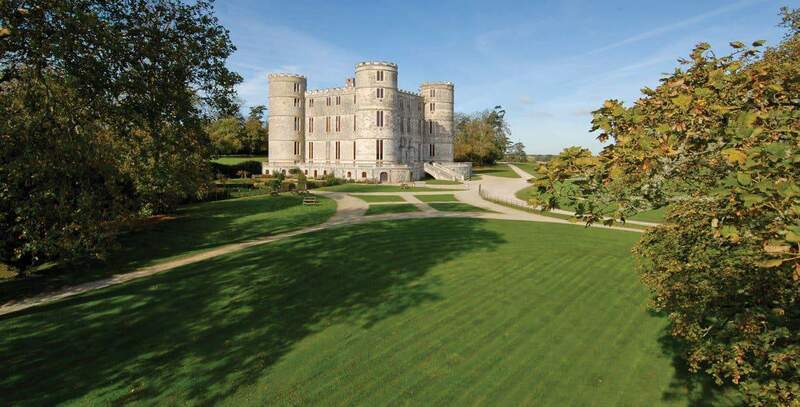 It was also the inspiration for Kirrin Castle in Enid Blyton’s Famous Five books. 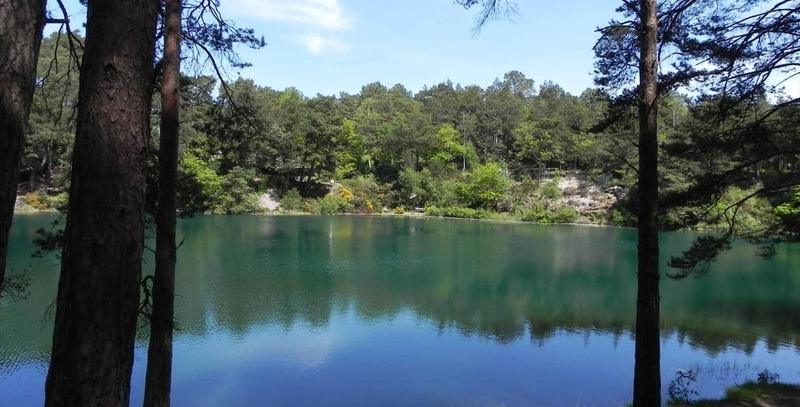 The Blue Pool: A unique attraction and a magical place of peace and tranquillity. A perfect spot to enjoy tea and freshly homemade scones. As the name suggests, Blue Pool is famous for its ever changing spectrum of colours from vivid greens to striking turquoise. 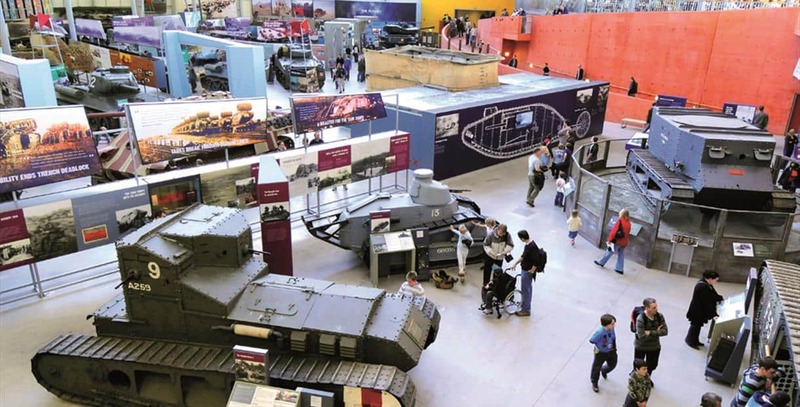 Tank Museum: The Tank Museum brings history to life with humbling exhibitions and action packed live displays. Its awesome collection of over 300 vehicles is regarded as the best in the world. Come face to face with vehicles that have seen action in all the major wars of the 20th Century, walk in the footsteps of a WW1 Soldier in the Trench Experience and witness the living conditions of the modern solider in Battlegroup Afghanistan. MonkeyWorld: The home of TV’s ‘Monkey Life’ and ‘Monkey Business’, Monkey World provides a safe home for more than 250 rescued or endangered primates from around the world. Many have suffered abuse or neglect and are slowly rehabilitated to live in family groups within the 65 acres of beautiful countryside. It is a fun and educational day out. Jurassic Coast: A UNESCO World Heritage Site ranking alongside the Grand Canyon and Great Barrier Reef in global importance. Nearby Kimmeridge features some of the most important geology anywhere along the coastline with some of the local area’s most accessible marine wildlife. Drop in at the Purbeck Marine Wildlife Reserve and Fine Foundation Centre or The Etches Collection – Museum of Jurassic Marine Life, to learn more. Farmer Palmer’s Farm Park: A fun day out for our younger guests and ideal for children aged 0 to 8. 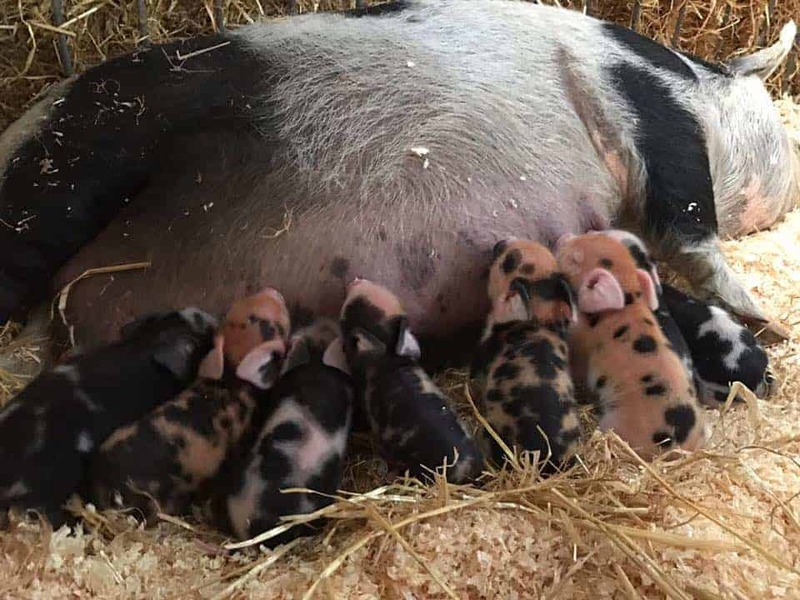 A full daily timetable of hands-on animal events from goat and lamb feeding to pig racing. In addition, there are buckets of indoor and outdoor play areas – all in a safe and welcoming environment. There are a whole host of land and water based activities on our doorstep making the most of Purbeck’s natural features. 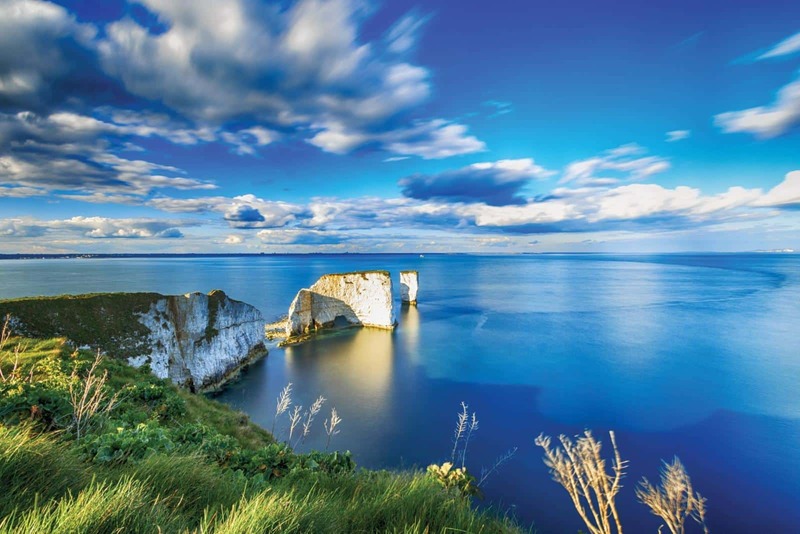 Of course, the beauty of Purbeck and the Jurassic Coast is an attraction in itself, but there’s lots to do and plenty to see, so where do you start ? 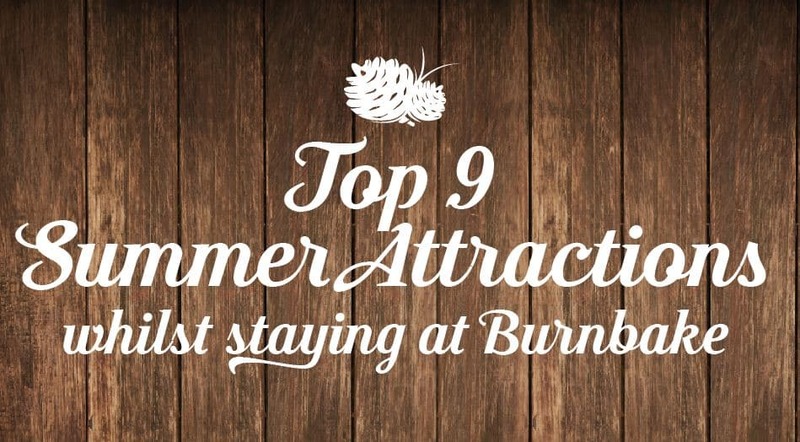 You’ll always find a fantastic selection of things to do, places to visit and exciting events near Burnbake!